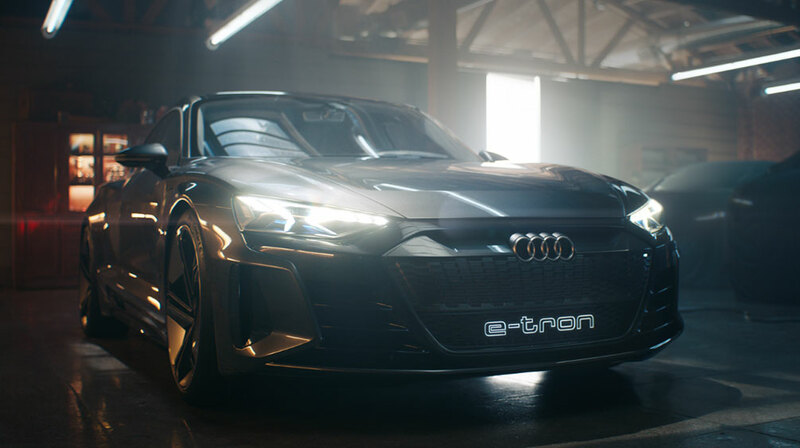 The future awaits and with it comes exciting possibilities. 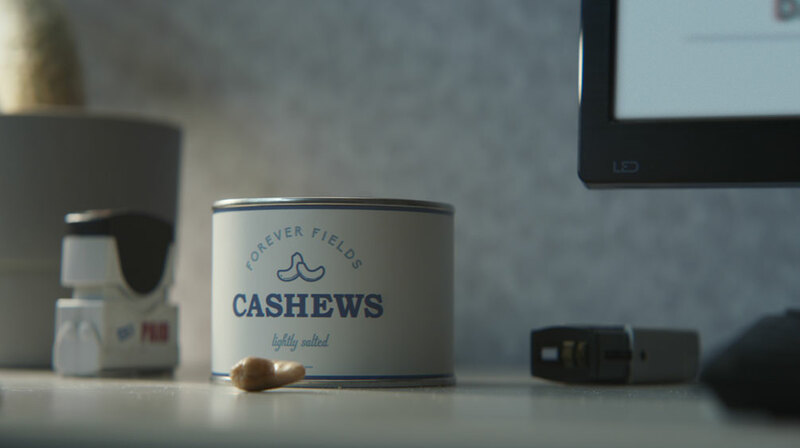 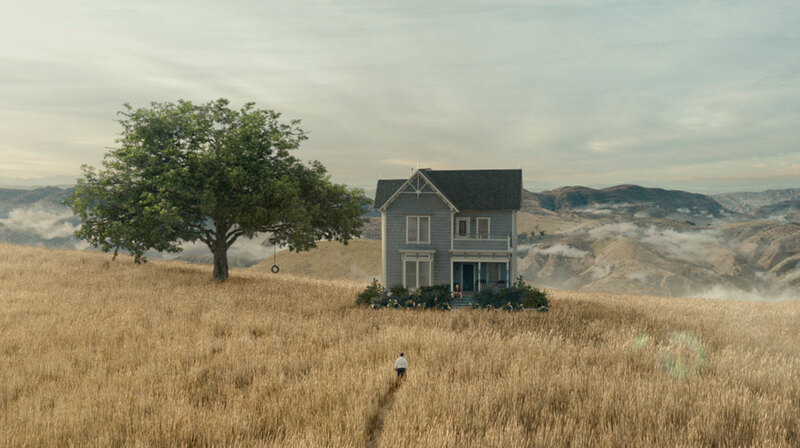 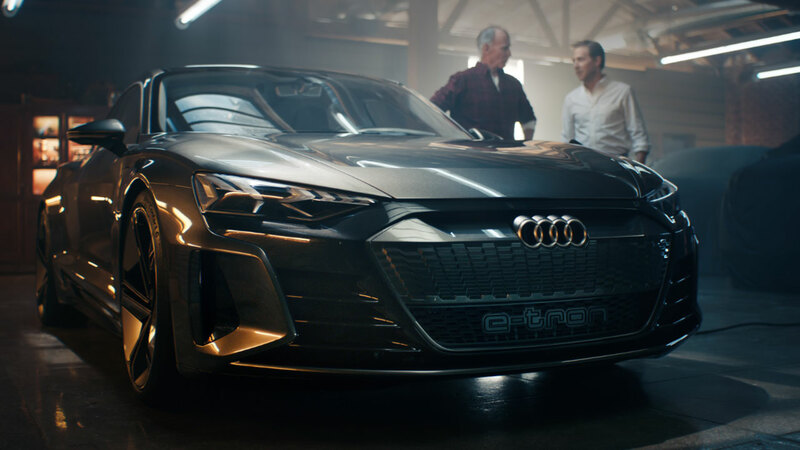 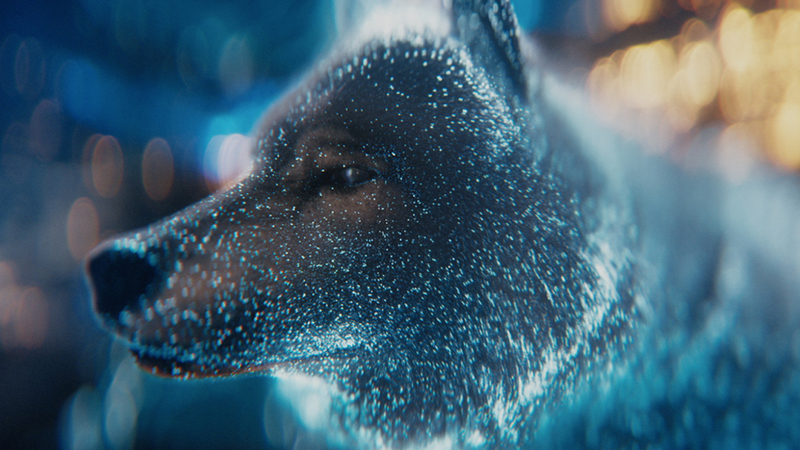 The Mill teamed up with Venables Bell & Partners and Director Ringan Ledwidge from Rattling Stick for the Audi ‘Cashew’ Super Bowl LIII spot. 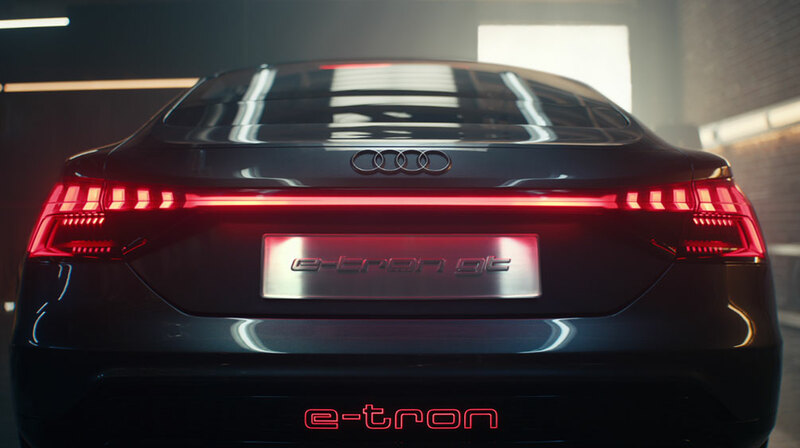 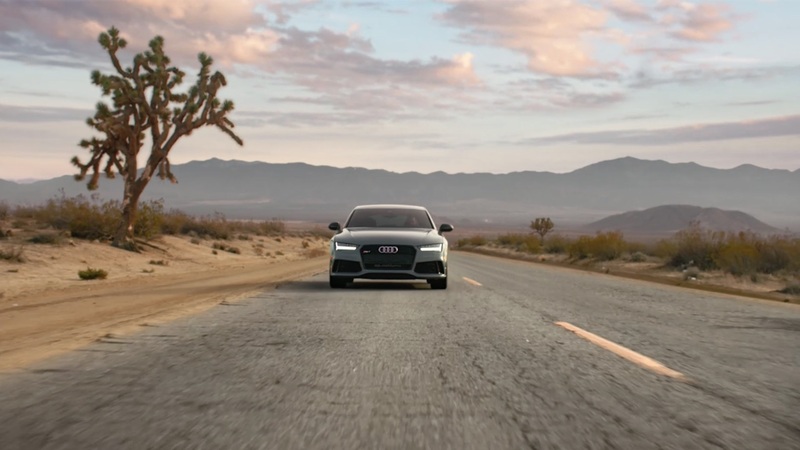 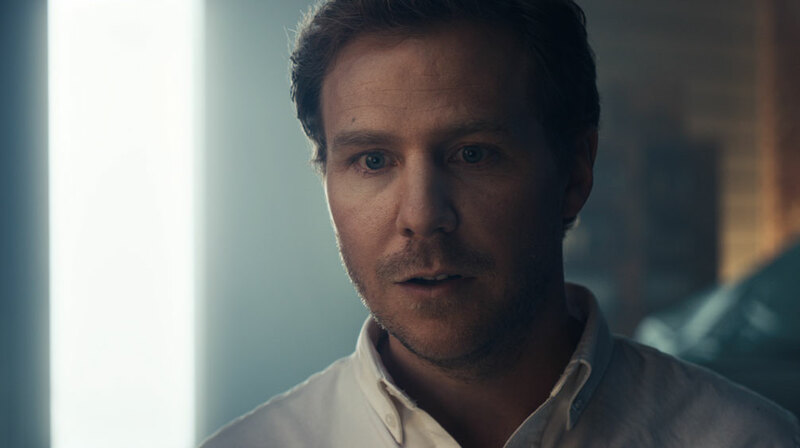 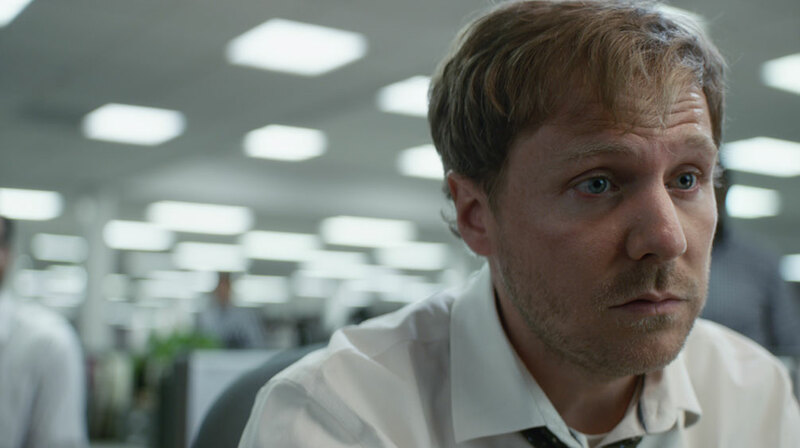 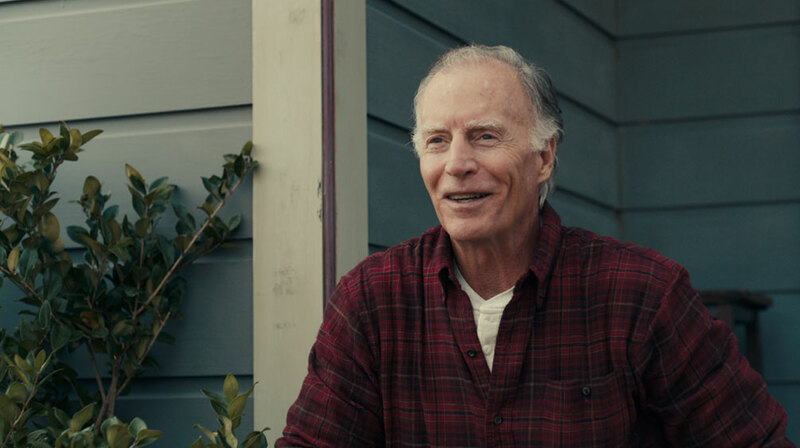 The commercial tells the humorous story of one man’s vision, when a choking incident ends up in him being introduced to Audi’s ‘heavenly’ all new e-tron models.